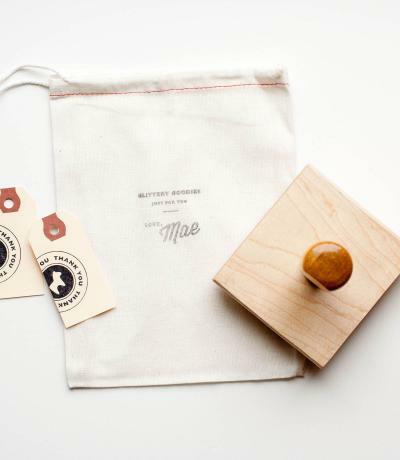 When it comes to retail branding and packaging, we're a little bit stamp happy. Why? Custom printing is expensive! 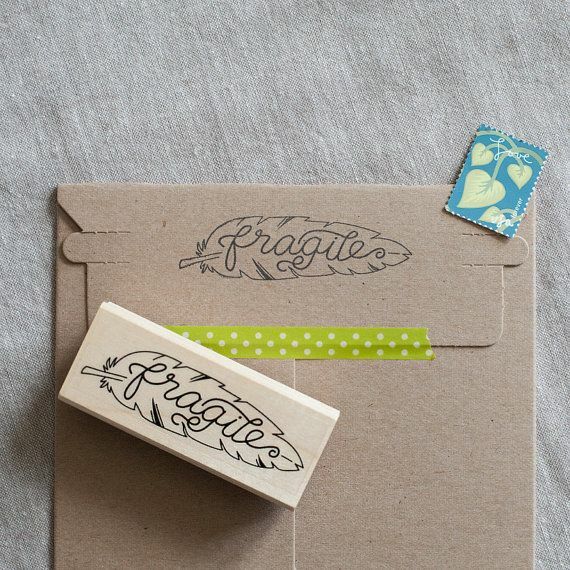 Stamps are an affordable way to dress up any sort of inexpensive boxes, tags, business cards and even tissue paper. 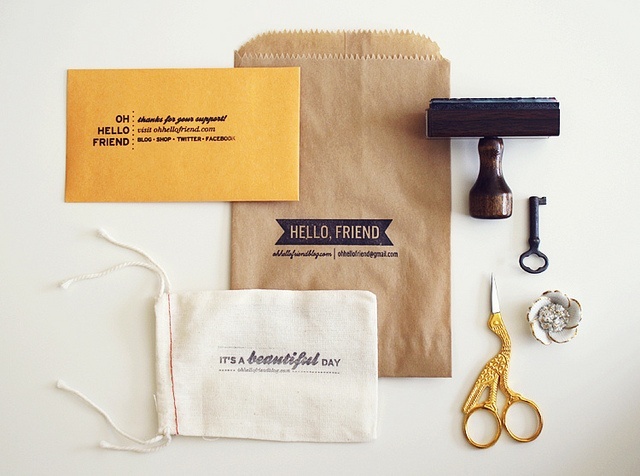 The sky is the limit, so we've rounded up a few of our favorite DIY stamp projects for small business owners. 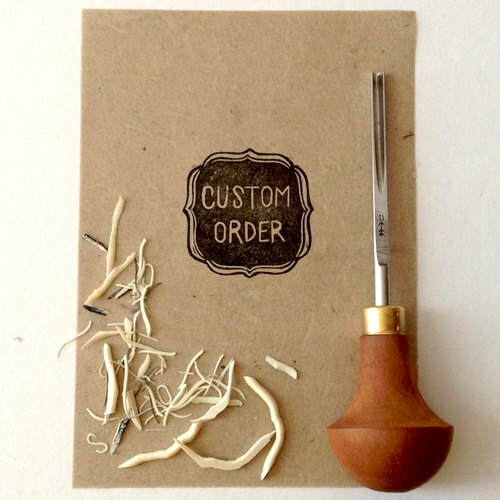 Whether you need a packaging overhaul or just want to personalize a few things, put your (rubber) stamp on it. 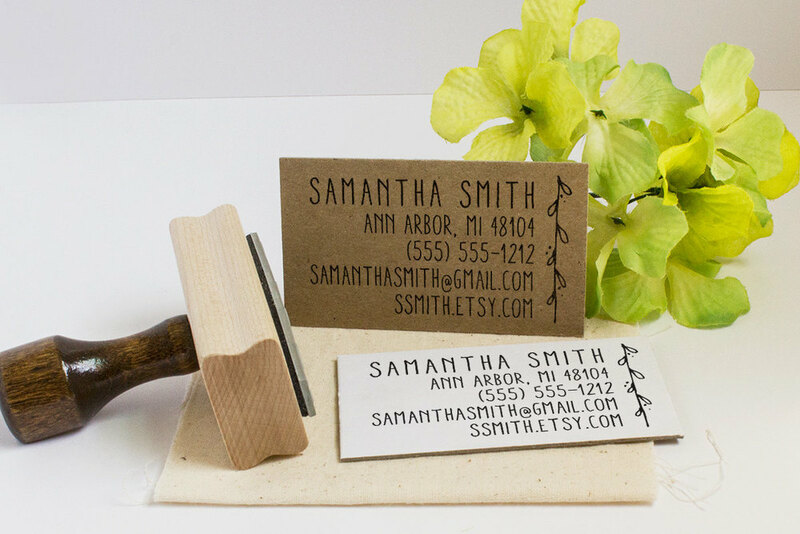 2. Business card stamp: Leave your calling card on more than just cards! 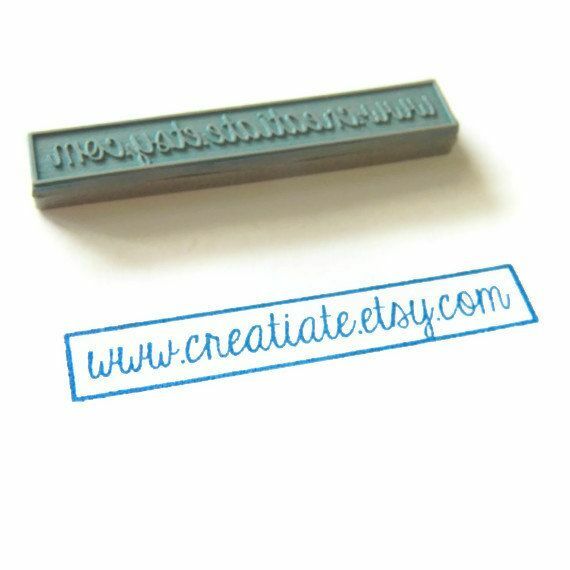 This rubber stamp gives you added the benefit of never running out of business cards. 3. Why Thanks stamp: Gratitude is important. 4. 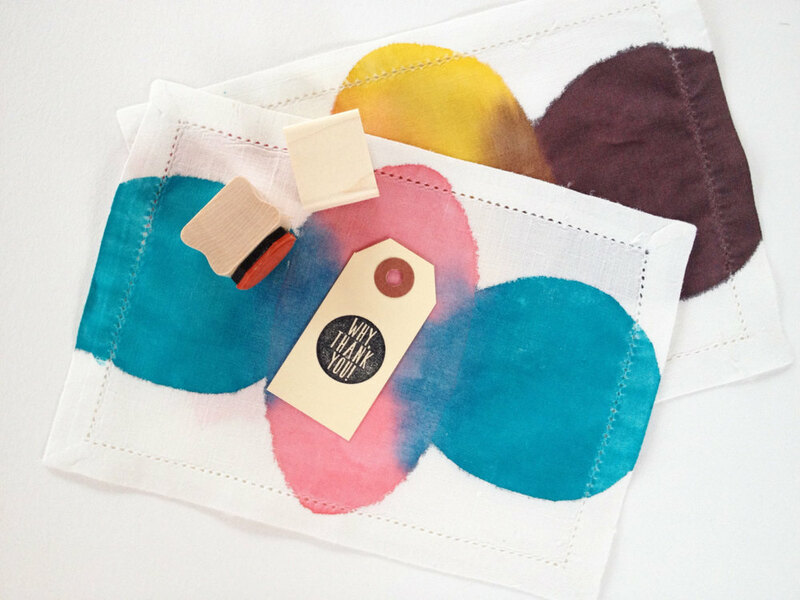 Little bags: Stamps aren't just for paper products—they work perfectly on little dust bags like these. 5. State pride: Promoting your local-ness is never a bad call. Hooray for shopping local! 6. 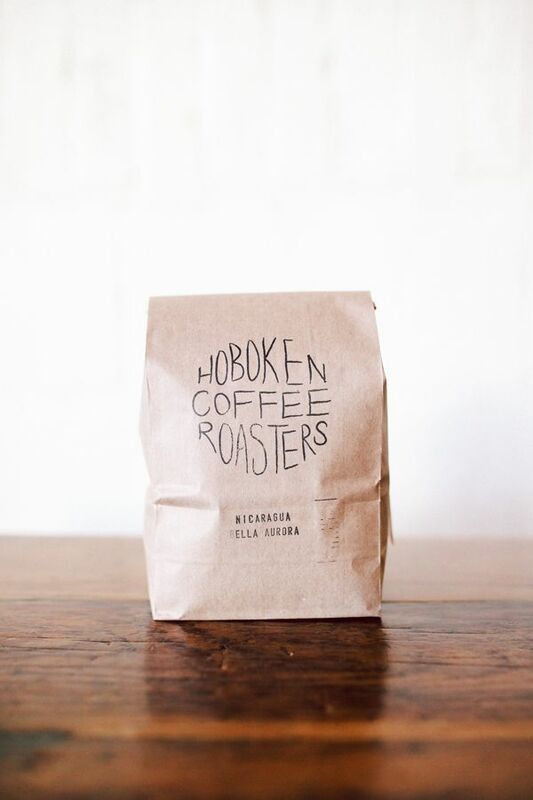 Coffee beans: These beans from Hoboken Coffee Roasters are all dressed up and ready to go home with your next customer. 7. 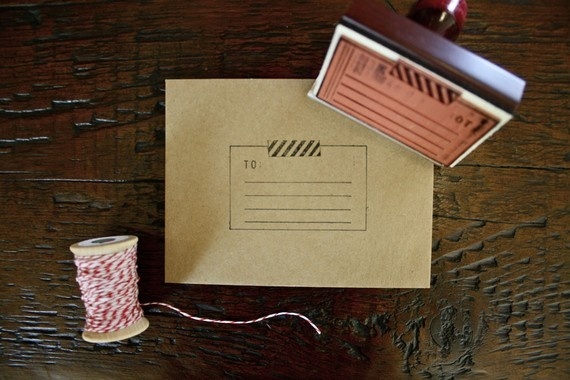 Gifting goodness: If you're wrapping up a gift, personalize it (or let the giver add their touch) to the wrapping! 8. Stamped wrapping paper: Don't wait until the holidays for this easy potato stamper project. It can be customized by season or simply something that works with your shop all year. 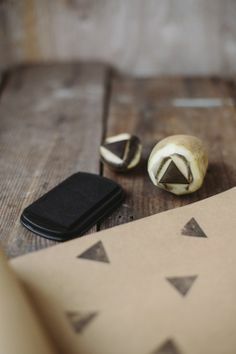 You can also use a regular stamp, of course, but an old-fashioned potato is pretty fun too. 9. 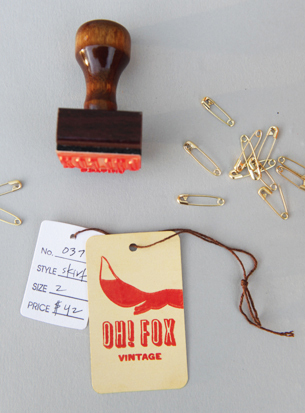 Stamped tags: Give your tags some foxy handmade flair. 10. 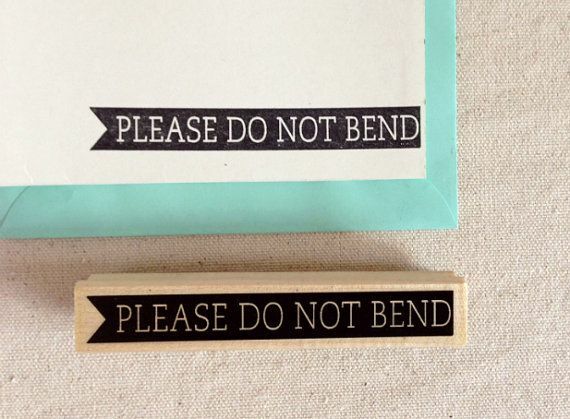 Do not bend: This little number is great for prints, artwork and photography heading through the mail. 11. 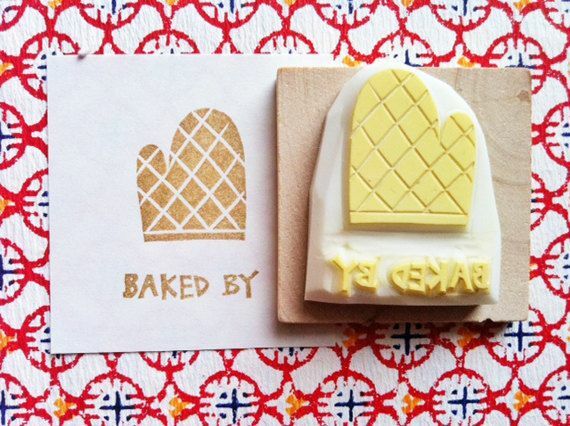 Bakery nod: Are you warming up to the stamp idea yet? Hope so! 12. URL IRL: Keep it simple with just your web address to help people find you online later. 13. Address upgrade: When you have time to hand address a package, use that time wisely. 14. 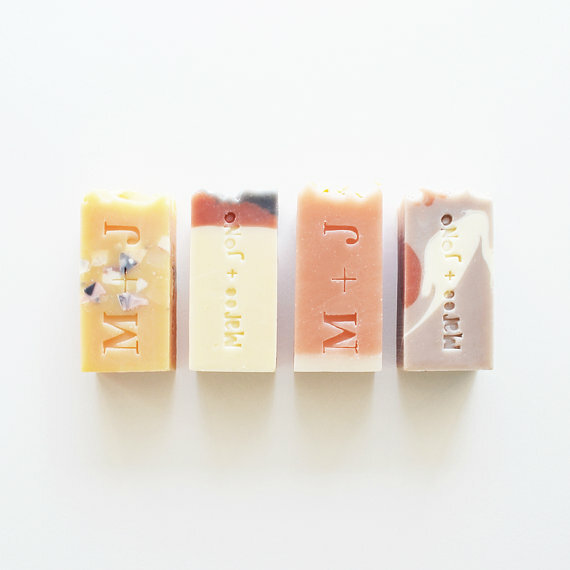 Custom stamped soap: If skin care products are your game, they are begging for your name. 15. 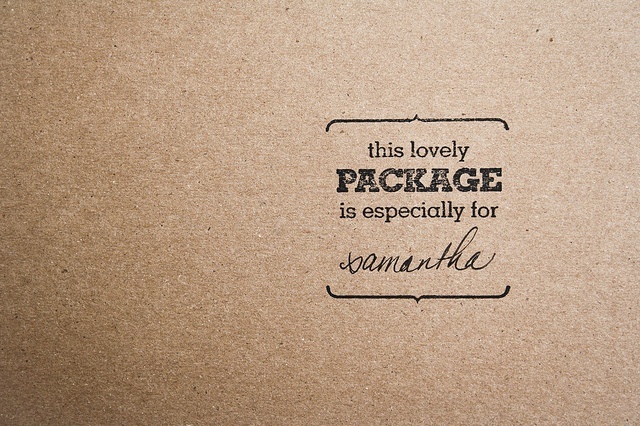 Special delivery: Your clients are unique—make 'em feel special. 16. 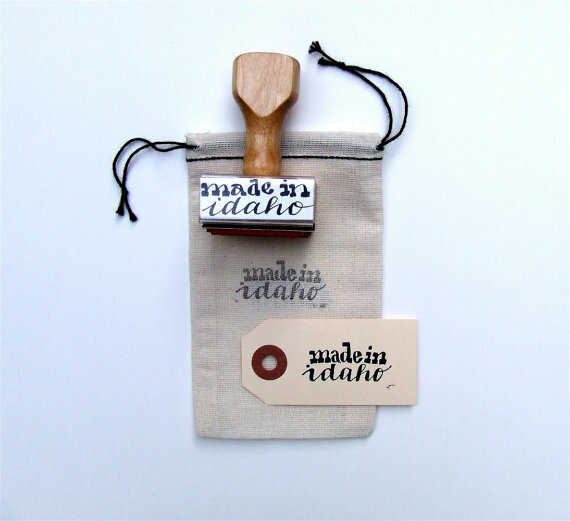 The whole package: This branding package is about as stamp-friendly as it gets. What are you inking at your shop? Let us know in the comments!